Most weddings have a similar structure – the ceremony followed by cocktail hour and ending with a reception. Incorporating elements that make the event unique to you and your fiance is what’s going to make the the day special and memorable! Maybe it’s your design style, your taste in cuisine, or what you enjoy doing together that will set your wedding apart from the rest. That brings me to our Cypress Grove couple, Tala + Michael. The two are amazing performers and they treated guests to a unique acro yoga routine during the reception. Did I mention these two are ah-mazing!? Why was it important to you to include a performance at your wedding? What challenges did you face during the planning process? What aspect of the wedding were you and your fiance most looking forward to? Your statement piece is seen as a direct reflection of your personality and is often associated with your signature style. It’s a mood without using words. The Bubba farmhouse table is one of those rental items our couples often use as a statement piece for their wedding reception. They’ll typically design the table in a dramatic manner to showcase their individual personality and set the tone for the event. This couple rented two tables to flank the dance floor for their wedding party and close friends. When entering the wedding reception, your eyes couldn’t help but notice the head table and cake table – they were the overall ‘centerpiece’ of the reception space. Lee James Floral did an amazing job with the centerpiece and decor for the head tables. The garland was dripping with exotic floral, vintage candlesticks and arrangements throughout. Did you peep the merlot and black candles! Special thanks to Jordan Weiland Photography for sharing the images and Alison with Blush by Brandee Gaar for planning this event. 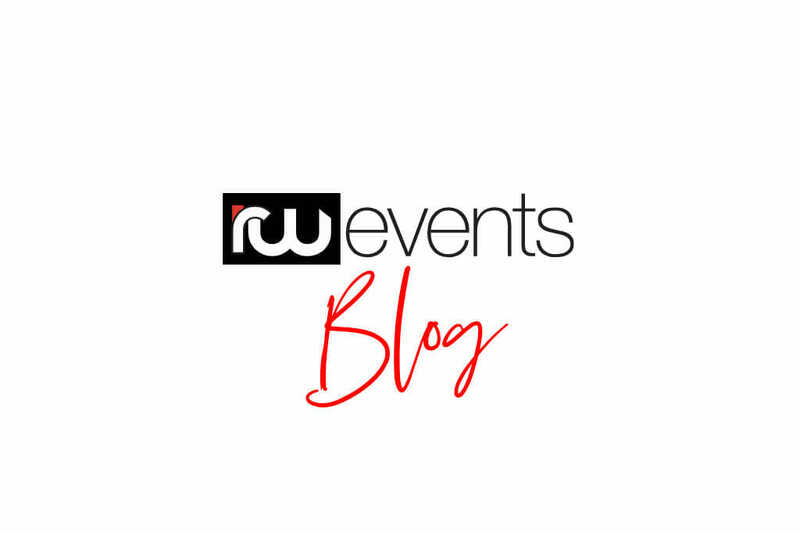 We’ll admit it – blogging our events is something we need to get better with. Why not start with a few of our favorite events over the past couple of years! First up, Melissa + Jen’s hip wedding reception. Back to their wedding – Let’s start by breaking all the traditions! Not only did they see each other prior to the ceremony, they got ready together at Grand Bohemian Hotel. Watching Melissa and Jen, through the lens of Gian Carlo Photography, help each other with hair, makeup, polish and everything in between was so heart warming and exciting. The love these ladies have for each other is a pure joy to witness. It was inevitable that their wedding party would be just as cool as them – these ladies and gents exude a cool and confident demeanor. Their personalities were reflective, not only in the dresses and ties they wore, but the floral bouquets and boutonnieres too. Oh, and did you notice the bride’s bouquets and how uniquely different they are. Ain’t no party like a Cypress Grove party, cause a Cypress Grove party don’t stop (until 10pm, that is – silly noise ordinance). Not only was the music a priority, the decor was at the top of the list too. They layout included a couple of vintage social lounges (complete with cigars), family style seating, and so many little details. This wedding was planned and designed by RW Events and we approve this content! During wedding planning, your family can either drive you insane or keep you sane, and for this couple, all they wanted was to celebrate their marriage with their families ? Jamie and Ryan are that couple who is just so happy to be together that everyone around them soaks up the love. On wedding day, leading up to their first look they would just be smiling constantly, and you could tell they were so excited to get things going! I had to peek in on their first look and I’m so happy I did; Ryan’s face was something so raw and sweet, and Jamie had the biggest smile on her face! Once they were able to hold hands and relax, the rest of the day unfolded perfectly. They are huge on family and with both sides filling up their wedding party, their families were certainly becoming one and growing! Their traditional Jewish ceremony was intimate and so heart felt. 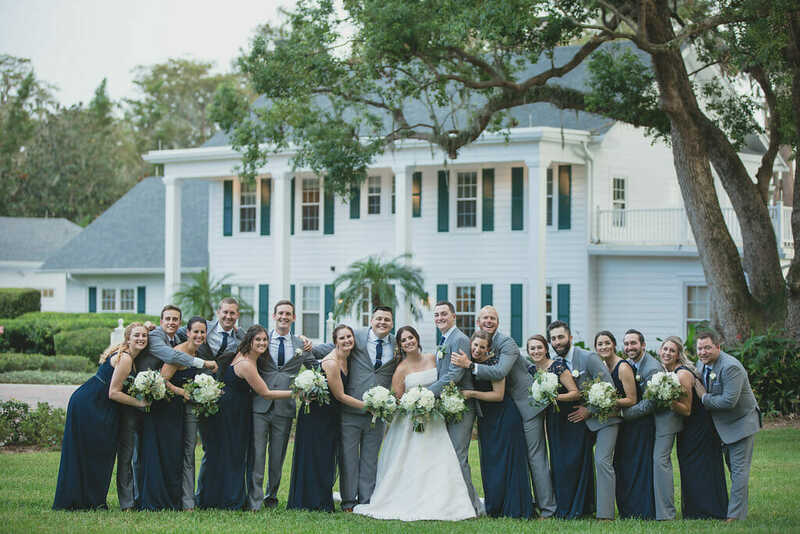 Nicole and Michael held their outdoor wedding at Cypress Grove Estate House and they featured one of my most favorite colors in their wedding palette – burgundy! This rich hue made an appearance in their stationery suite, throughout the floral, and even in their specialty rentals from our inventory. Pro tip :: incorporating your color palette or a particular design into your invites gives guests a taste of what to expect at your wedding. The couple worked with our bestie, Lesley with Flowers by Lesley, to dream up a simple but oh, so romantic ceremony-scape complete with flowy white draping, some gorgeous gazebo arrangements, and a lovely lush garland to drape the back row of seating. When it came to vintage rentals we had the perfect pieces to complement Nicole + Michael’s color palette – a mix of sofas, chairs, and side tables from our Chicago and Santa Rosa collections made up a plush social lounge and copper chargers added another pop of color + some great texture in the reception space. Pro tip :: feature a mix of traditional rounds with rustic farm tables for a unique reception look.